The museum features a variety of interactive exhibits designed to educate and entertain children, families, and firefighters. Visitors can pass a leather fire bucket, marvel at a strange looking firemen’s smoke mask and explore the differences in fire hose nozzles. See and hear how fire engines clear the streets with sirens, horns, and devices that control traffic lights. Watch vintage firefighting films on five video touch-screens. 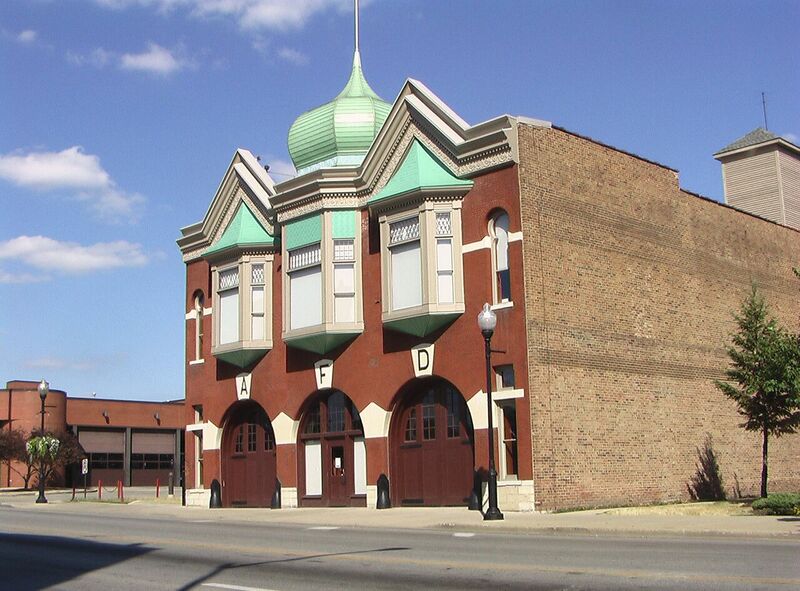 All this, in addition to 5 pieces of fire apparatus on display in a fully restored fire station built in 1894. Experience the new Children’s Discovery Room providing an opportunity for younger children to play and learn about fire safety. Kid approved & family-friendly! Admission $3 for children and $5 for adults.